Hola! The blogosphere was abuzz all weekend with Coachella on the brain. I just wanted to share my two fave picks from the style- athon/music festival. What do you think…do you have a fave looks? 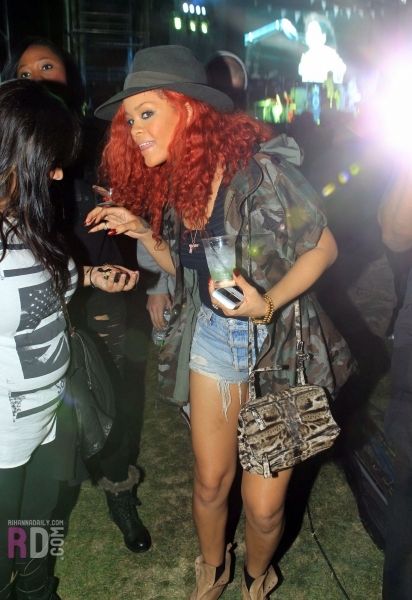 I adore that Rihanna mixed it up a bit with prints and cut-offs! Nicole nails it everytime with her boho chic looks! « WP Challenge Topic: What’s your top 3 favorite things to do that you haven’t done in a year?